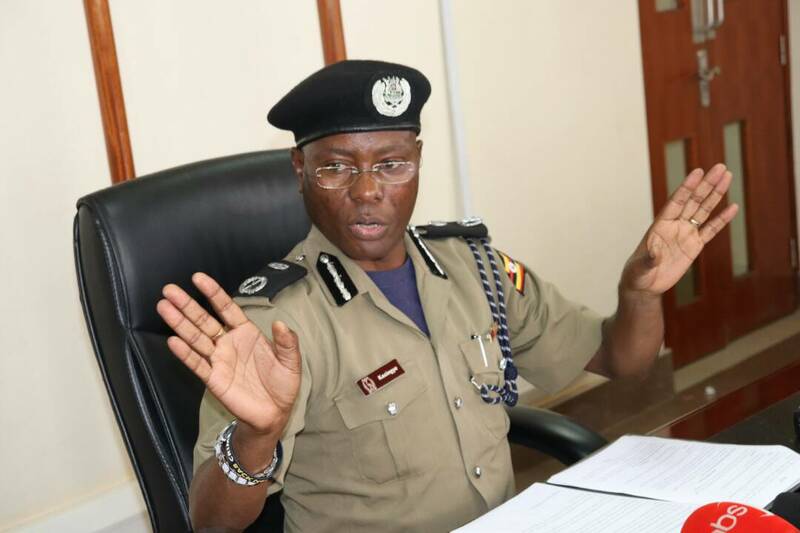 KAMPALA – Assistant Inspector General of Police, Asan Kasingye has said that embattled former Executive Director for Supervision at Bank of Uganda Justine Bagyenda did not break any law by leaving the country abruptly in the middle of an investigation of the central bank by Parliament where she is a key witness. Mr. Kasingye argues that there was no court order against the beleaguered former iron lady at BoU and she was therefore at liberty to leave the country despite the controversy it has attracted. “I thought that COSASE was probing BOU. 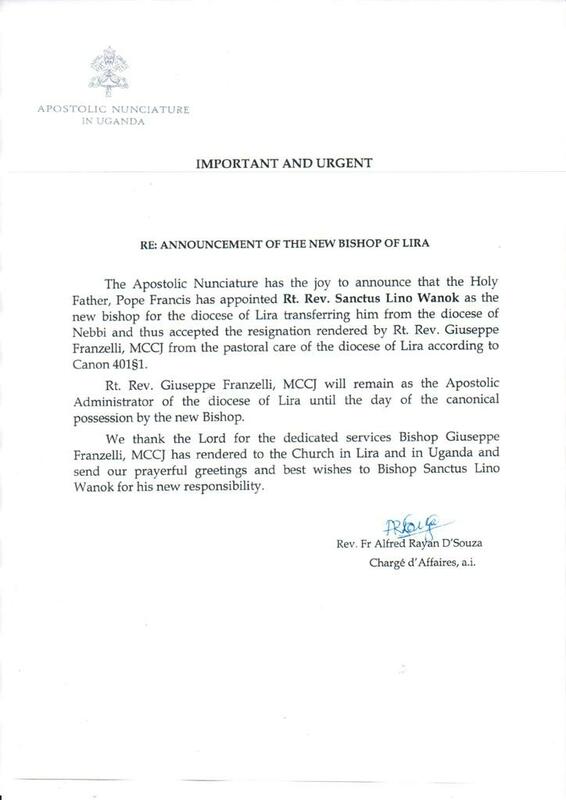 However, unless under arrest or orders of court, she’s free to travel anywhere she wishes,” Kasingye responded. The debate followed the unilateral adjournment of the meeting by Abdu Katuntu, Chairperson of the Committee of Commissions, Statutory Authorities and State Enterprises (COSASE) after the failure by Ms Bagyenda to show up after informing the Committee that she had flown out of the country. 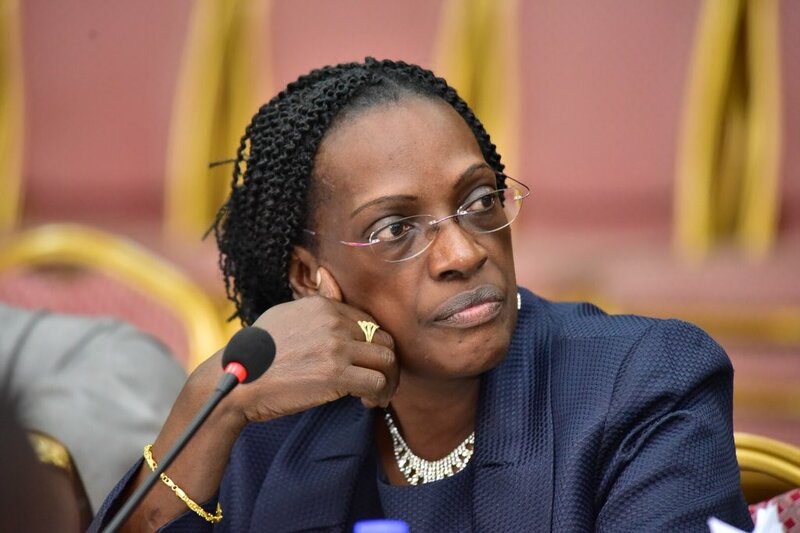 However, the letter angered the MPs who lashed out at Bagyenda for acting with impunity, with most of them wondering why she didn’t bring up her travel plans when she appeared before the Committee on Thursday. An infuriated Katuntu gave orders to Bagyenda to appear before the Committee on Tuesday and threatened to invoke legal powers to have her arrested if she fails to appear on Tuesday. On the same note, Katuntu also ordered Police to avail the Committee with Bagyenda’s travel details given the fact that her letter made no mention of where she was going and when she is expected back in the country.